Bruce J. Heng, D.C., M.Ed. 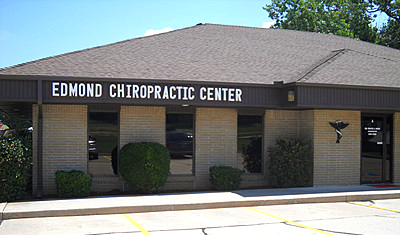 At the Edmond Chiropractic Center, we aim to educate our patients about Chiropractic and other natural solutions to common health problems in order to motivate you the patient, to take a more active and responsible role in restoring and maintaining your own health as well as the people around you. 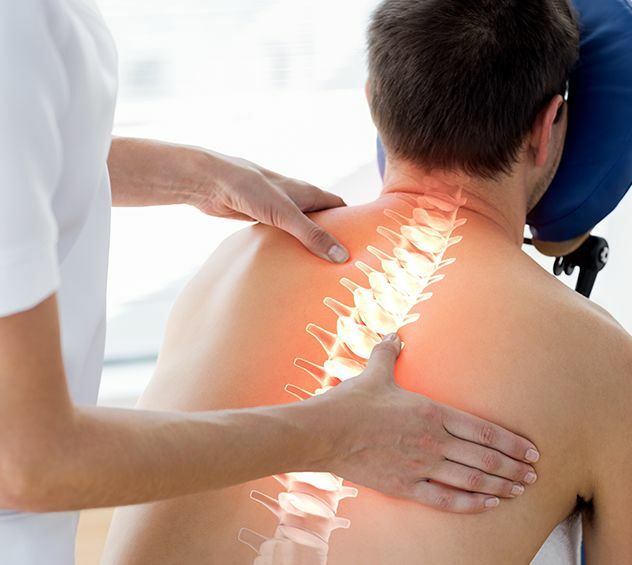 As a chiropractor, I understand that although our patients may be diagnosed with the same condition, they respond very differently to treatments. For this reason, I tailor a specific plan of action to meet your needs, goals and unique medical and physical condition. Finding a chiropractor who understands changing health care needs and the most current techniques and approaches to addressing health problems can be a daunting task. However, I hope that you will find our website site helpful in helping you learn more about our gentle chiropractic care as well as the ways that it can improve the quality of your life. Feel free to give us a call today to discuss your condition at (405) 340-1086. Click here to print out our patient forms.